Installation requires OEM bumper and brackets. Will not fit Silverado SS. 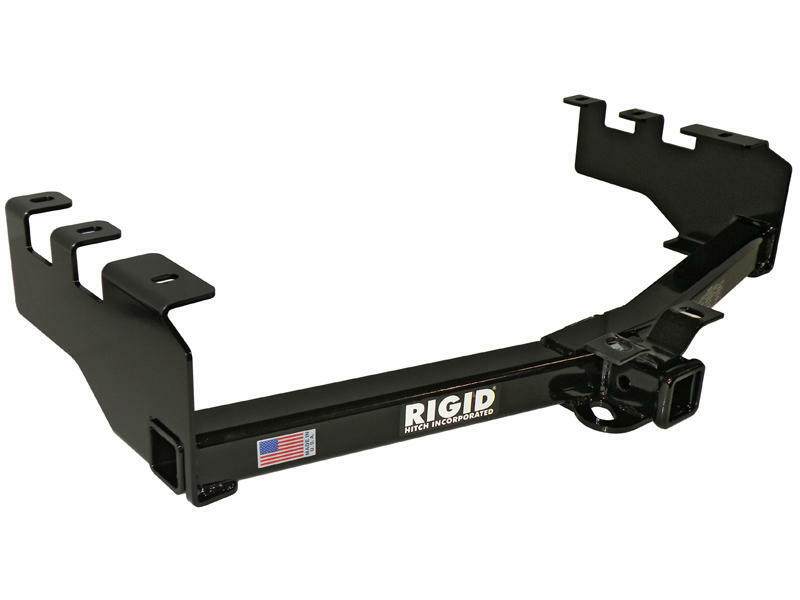 Please note: This hitch will only fit the 1999-2000 Classic body styles with a 42" wide frame. Measured from outside of frame member to outside of frame member. Some of these classic models have a 37" frame.